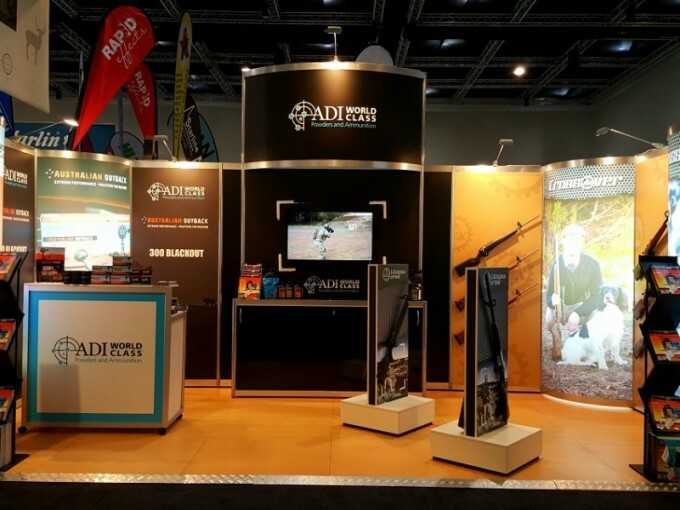 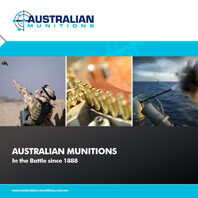 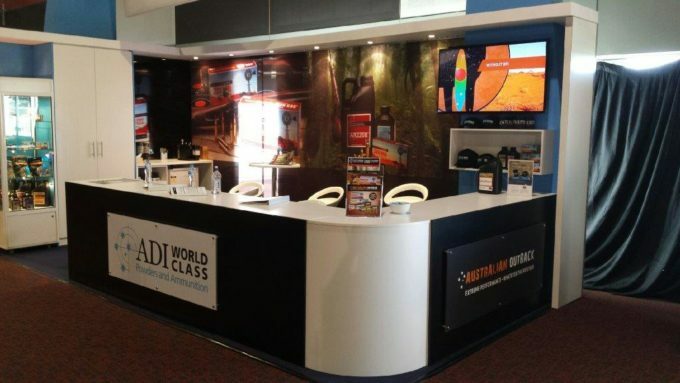 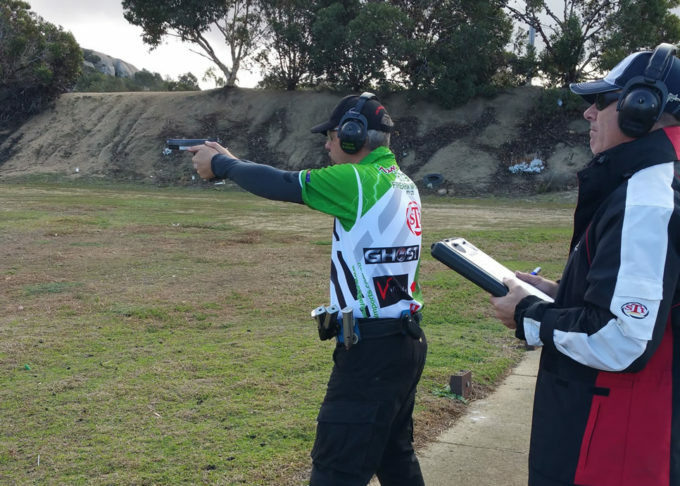 This year ADI Powders is sponsoring Brodie McIntosh – Australia’s best IPSC shooter. 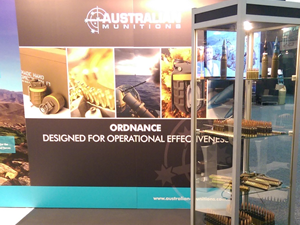 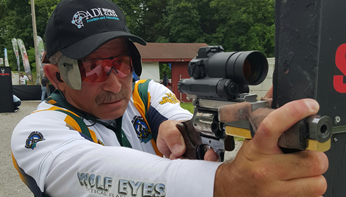 This year ADI Powders are sponsoring a NSW Action Match pistol shooter Steve Schrader. 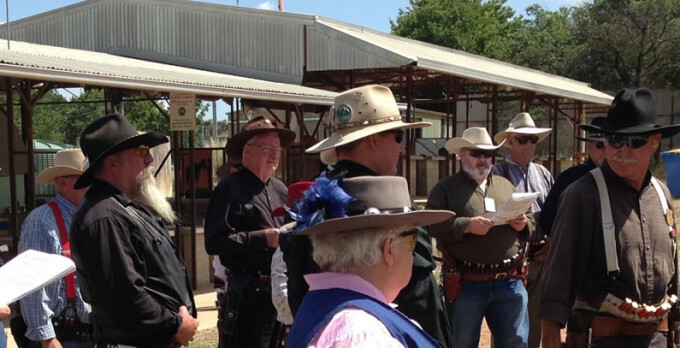 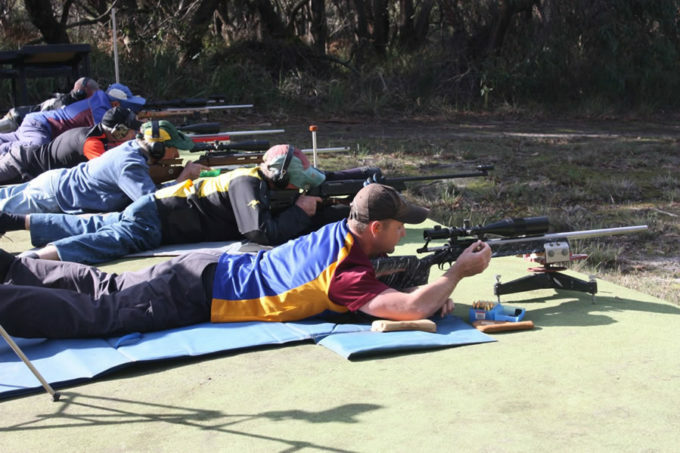 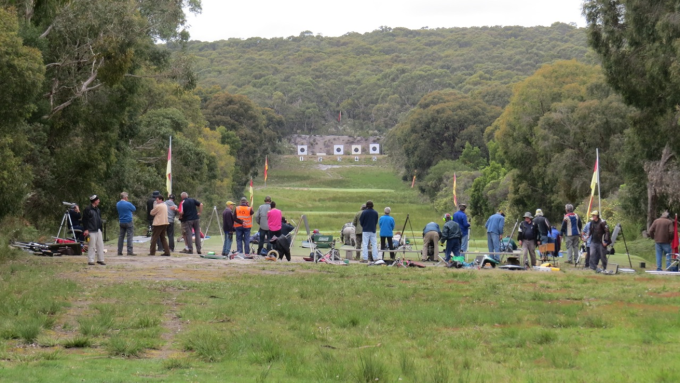 The second annual “Shoot for Autism” charity event took place at the Grantville Rifle Range, Victoria on Saturday 24th October ’15. 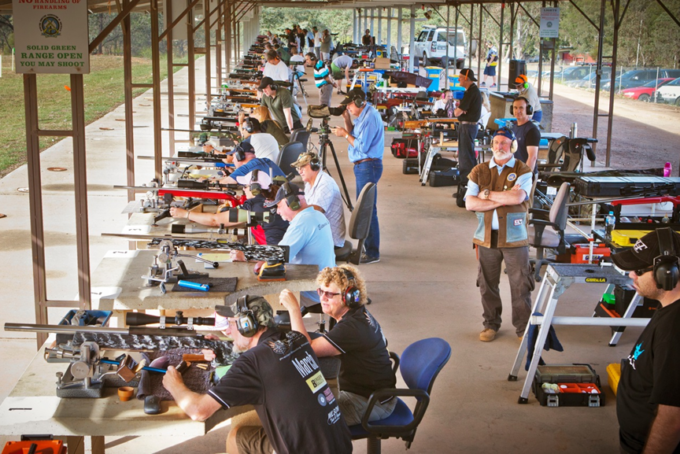 The charity raises funds for the Southern Autistic School who provide specialist educational opportunities for students with autism.